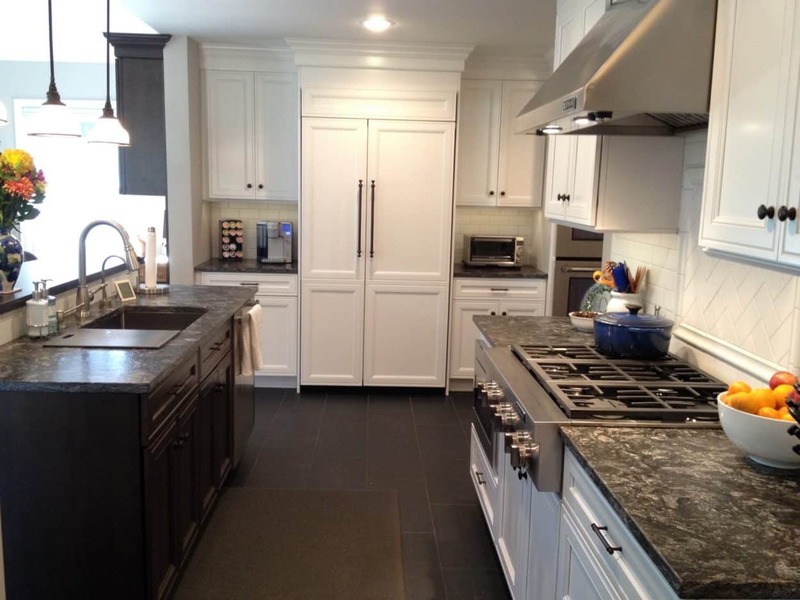 For this NJ kitchen remodel, we had a clear cut goal from the start. 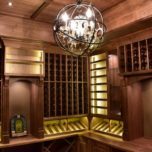 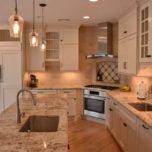 The client was in need of some more space, both for hosting and food preparation–as they frequently held family gatherings. 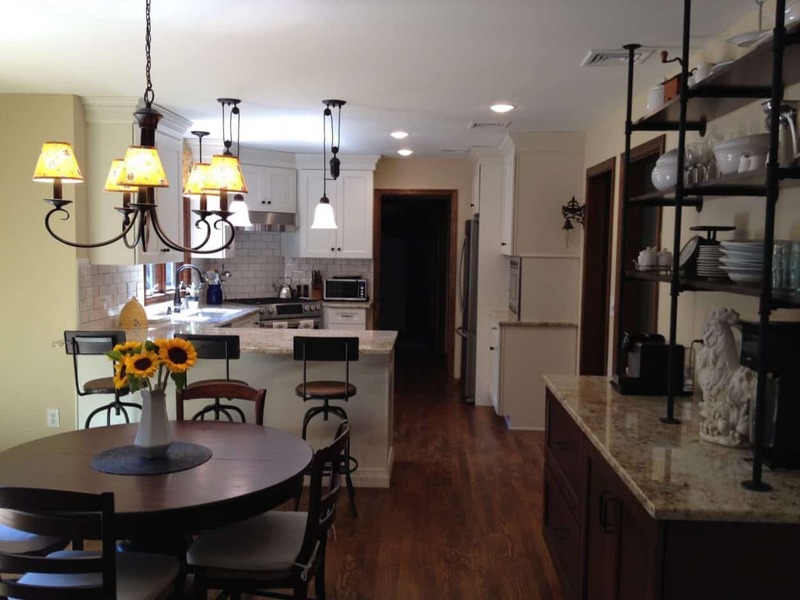 Having a home capable of frequent social gatherings requires a layout that is both visually pleasing and practical. 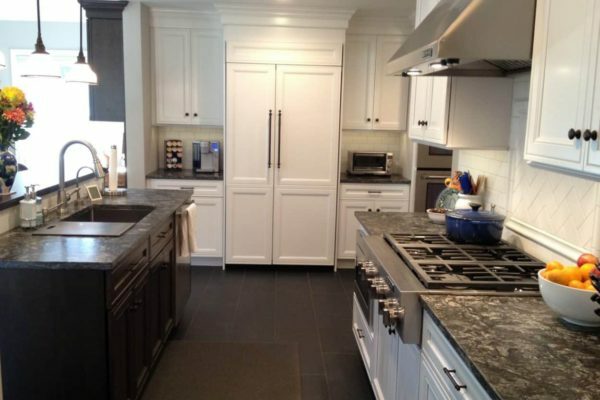 The first step was to redesign the layout of the space as to accommodate a cook top as well as a double wall oven. 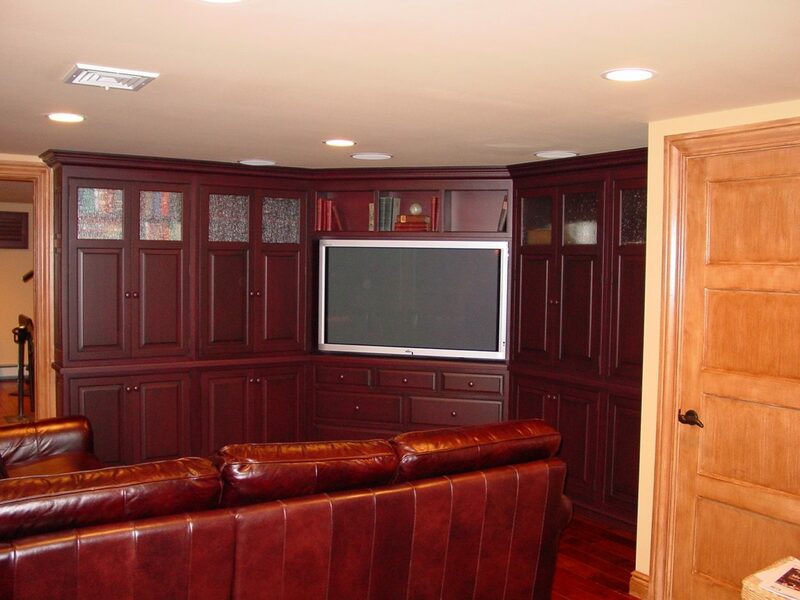 Once the design was finalized, establishing the perfect look and feel took the lead roll. 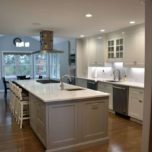 White painted maple cabinets meet a beautiful natural marble tile backslash, leading down to exotic granite counter-tops–creating an elegant gradient. 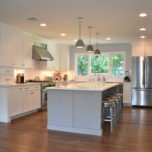 Ample counter-space alongside modern Jenn-Air appliances enabled the client to prepare for large amounts of company when gatherings are held. 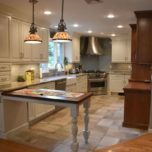 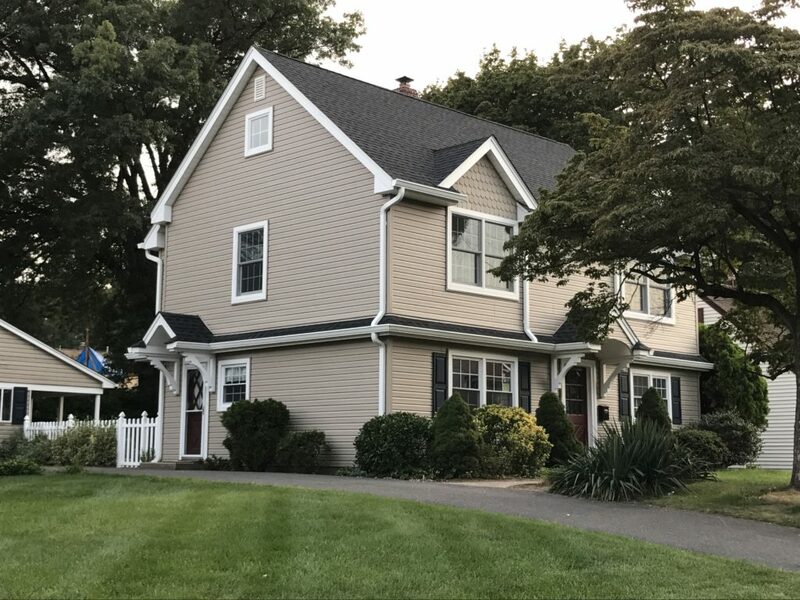 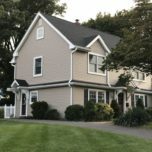 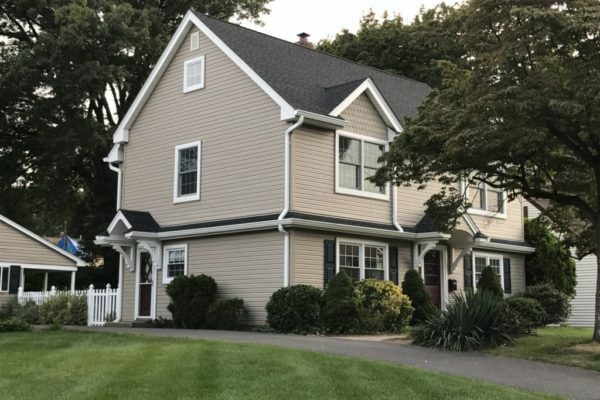 Furthermore, we converted this home from electric to natural gas in order to create a more energy efficient and enjoyable cooking experience. 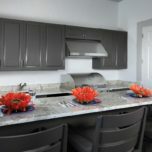 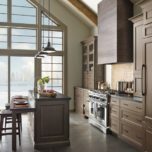 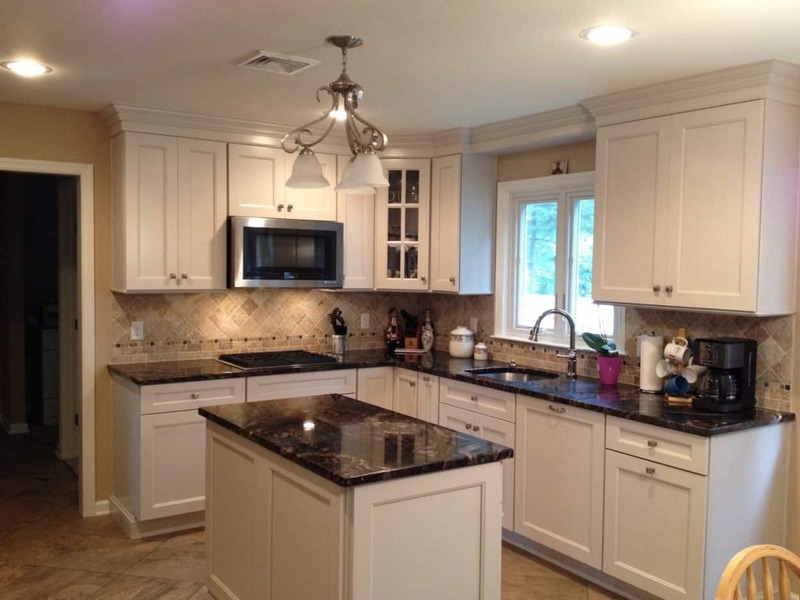 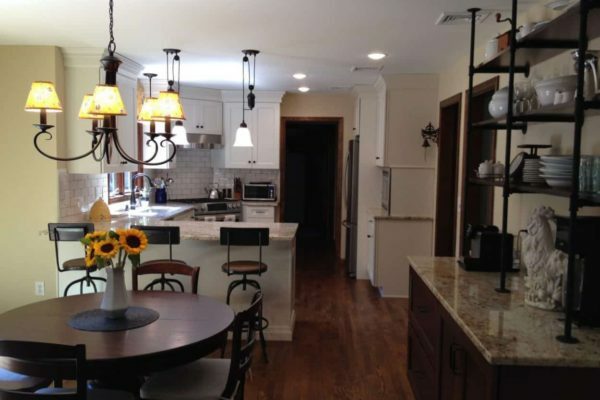 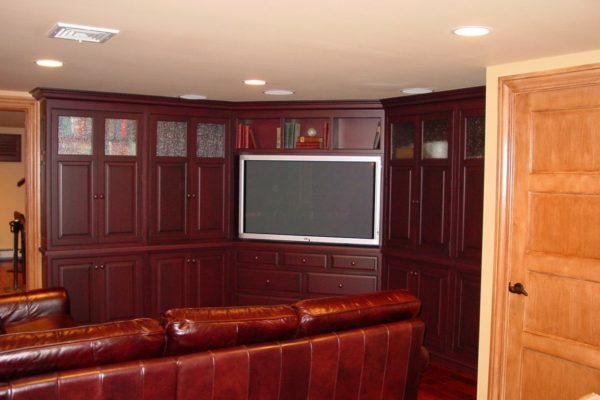 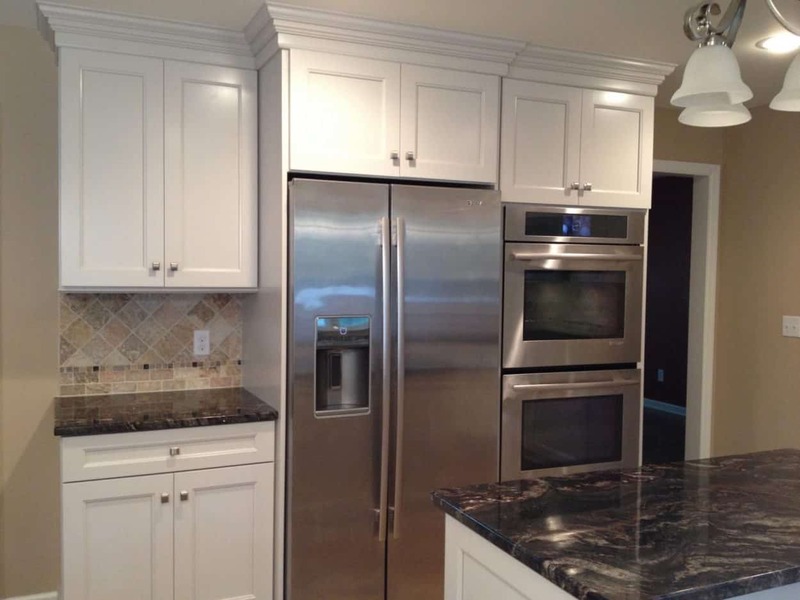 Have questions about our kitchen remodeling capabilities or custom kitchen cabinetry? 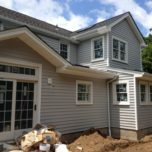 Get in touch by filling out the form here.